Xiaomi will take the wraps off a new phone today. Xiaomi is gearing up to announce a new smartphone series today in India. Though the details regarding the new lineup remain to be scarce, the tweets from Xiaomi have pointed out that the device to be launched today will be a selfie-centric one. The Xiaomi launch event to happen later today will be broadcasted live via the company's official website. The details of the launch event are being teased by the company's official Facebook and Twitter handles too. In that case, the upcoming lineup will be another one from the company after the Android One smartphone - Xiaomi Mi A1. Once it was tipped that there will be a new Xiaomi device launching in India, there were speculations that it could be the Mi Note 3. However, this expectation by the fans turned out to be wrong after the teaser of the upcoming smartphone was posted on Twitter. The company's India Head, Manu Kumar Jain took to Twitter in the last week to announce that it will be a new series by mentioning, "I'm not a Note, I'm not a Book, I'm a 'New Series'". 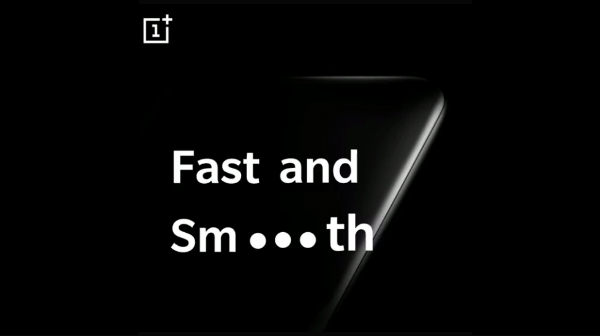 Apparently, we believe that this smartphone is a completely new one to be launched in India. 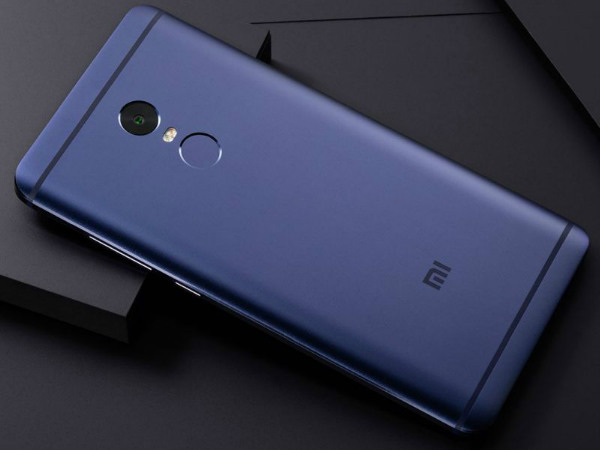 Given that the teaser showed an image of charging, it is believed that the new smartphone from the stable of Xiaomi will support fast charging. Also, Xiaomi has used the hashtag #YourBestSelfie and is running a campaign on Twitter. As mentioned above, we have not information regarding the soon to be launched Xiaomi smartphone's specifications, features and pricing. The Xiaomi's 'Best Selfie Smartphone' is believed to be launched in a few hours and stay tuned to watch the live updates from the video above.